I hope everyone is having a lovely spring, meanwhile i'm here cramming organic chemical reactions and attempting to minor in Spanish. Well only a girl stops studying for the glory of purses and all those nice things. 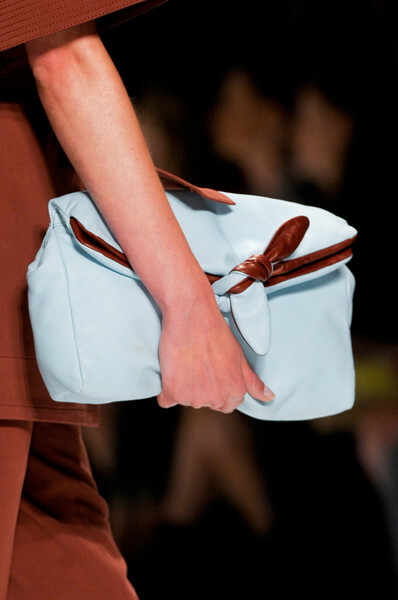 Here are some of my favorite Spring 2013 purses that immediately caught my eye on coming down the runway. I'm dying slowly inside, I need these asap. The plexi Chanel is gorgeous! wow!!! total lurvvvvvvvvvvvvvv, i am already following. your shop is beautiful, i love the earring and rings, they so cute. I go for the Ralph Lauren one! Following you back darling! thanks! I love the one from Ralph Lauren! I love the second one is gorgeous!! i love the kenzo bag! great selection!! 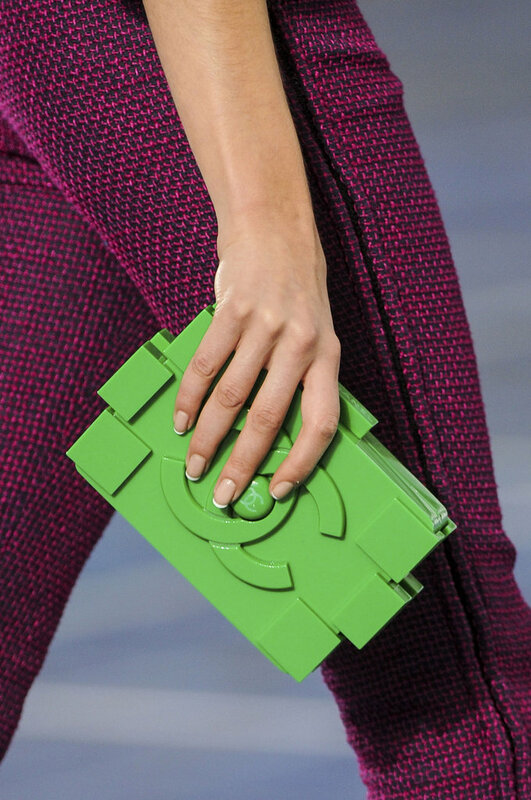 in love with the first green Chanel and Kenzo..
hey, if u would like to flw each other , follow me and I’ll follow back! the last one is crazy! follow you back dear on GFC! what about following each other also on Lookbook, chictopia and Bloglovin? marc jacobs actually... its so bold. lovely pics!would you like to follow each other? 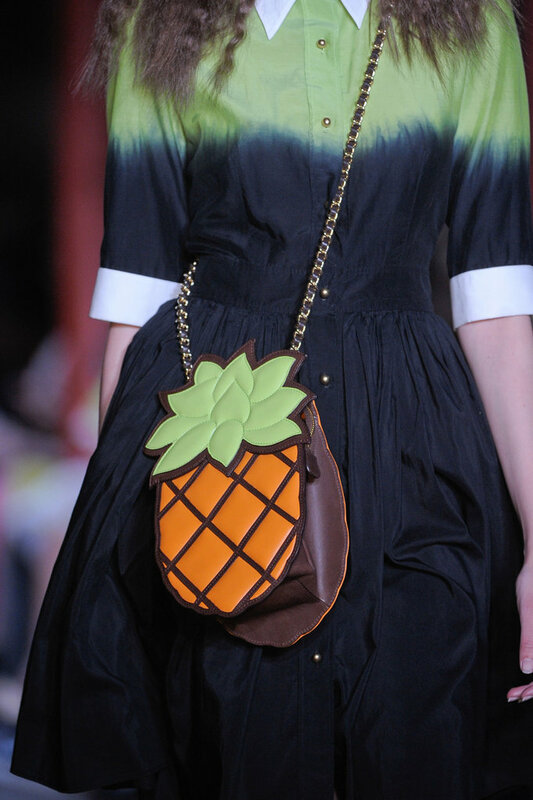 the pineapple bag is amazing! Hi! I found your blog surfing the web, it's full of interesting things! Step by me if you have time, we might follow! 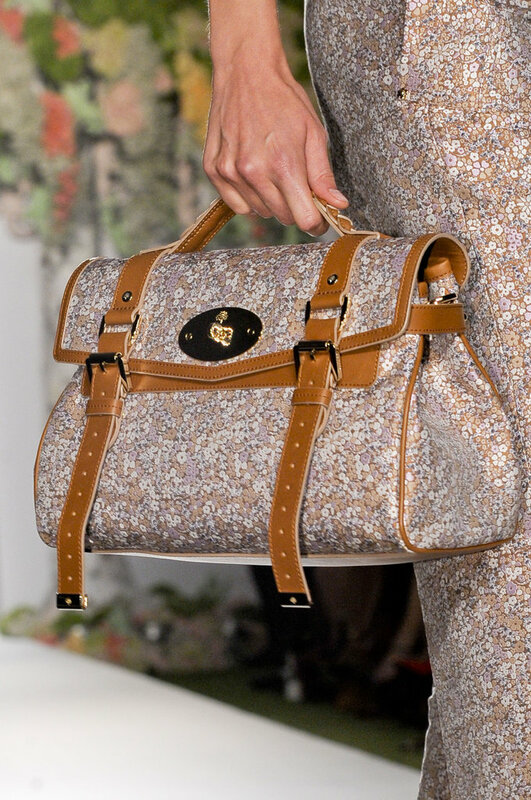 Absolutely adore Mulberry's floral purse. what a funny designs!!! love them! some of them are so funny! Certainly no the Chanel bag. it looks like a hula hoop. 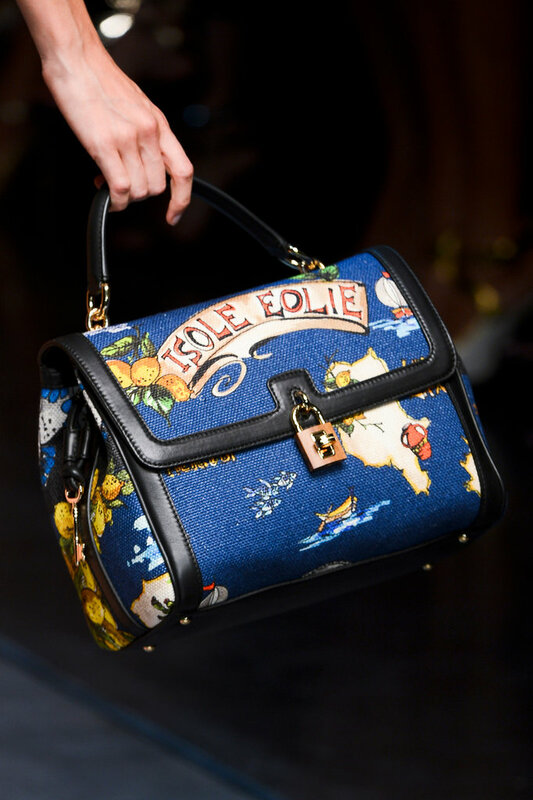 My favourites are the Etro and Ralph Lauren bags. 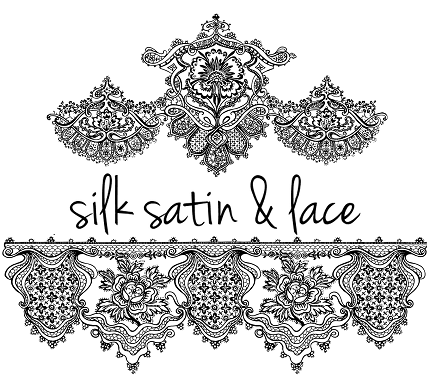 Lovely blog dear. It always feels good to see your talent and your work. Keep the good work going. You should also visit my blog sometime I have updated many new poems.